Today I’m sharing a recipe for one of my new favorite breakfast smoothies, Beet Berry Blast! It is so delicious and the most beautiful color, plus it has all of the amazing benefits of beets. Any kind of green smoothie packs a lot of nutrition into a small drink, and in my opinion it is one of the best ways to start the day. Not to mention, picky eaters and young kids will love this green smoothie because of its pretty pink color and berry taste- I did not like beets so much until I tried to experiment with adding them to a smoothie. After all, you never should give up on a certain food- you could end up liking it in certain ways! This smoothie has several ingredients, in effort to add as much nutrients as possible, and serves about 2-3. However, feel free to add more of one thing and skip something you don’t have on hand; add what you like! So, without further ado, please enjoy this Beet Berry Blast Breakfast Smoothie! 🙂 Thank you! Almost every week I see a new lunch box or container being advertised. “Leak-proof!” “Good for the environment!” and “Easy to Wash!” are all claims being made, but what lunch packing system is really the best? Quite honestly, that’s up to you and your lifestyle! There is no perfect lunch box for all age groups, rather it depends on what you need when! So, I decided to come up with the ideal lunchbox for every age group- after all, preschoolers need a different kind of container than adults or high school students who pack their lunch each day. So, without further ado, here is the best lunch container for every age! 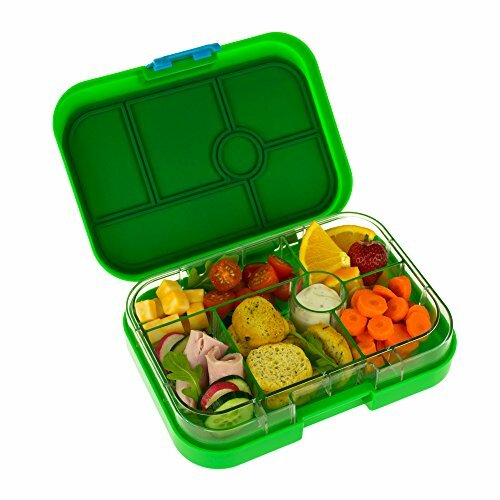 This lunchbox is the perfect choice for any young child who is just learning about how to pack healthy lunches and cook. At the preschool age, this container is especially fitting, as it has labels for each food group in individual compartments, and it is both leak-proof and dishwasher-safe. 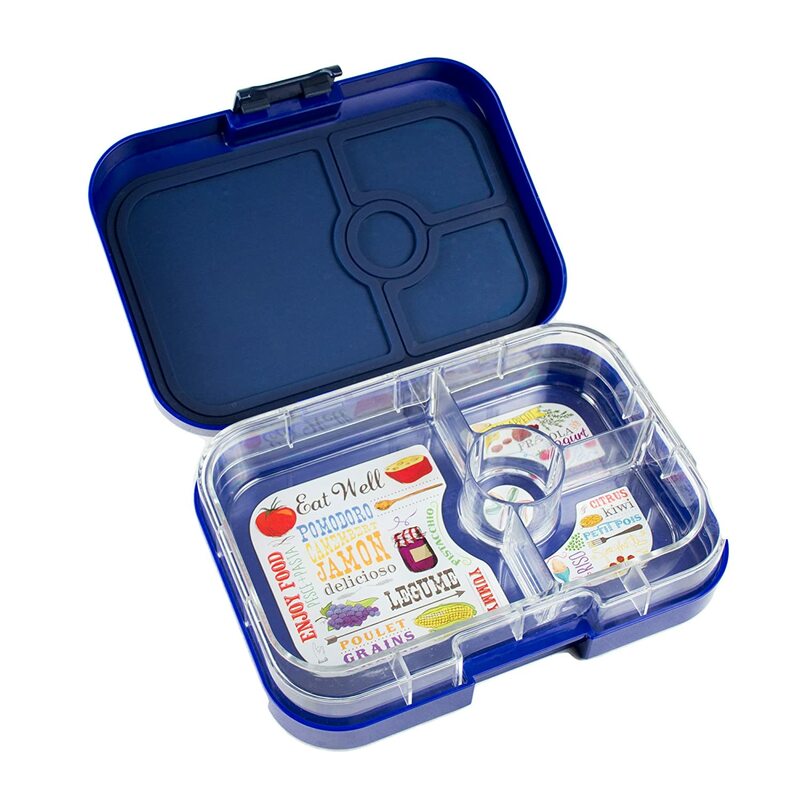 This lunch container is the perfect one to invest in for a long-time student or lunch-packer! 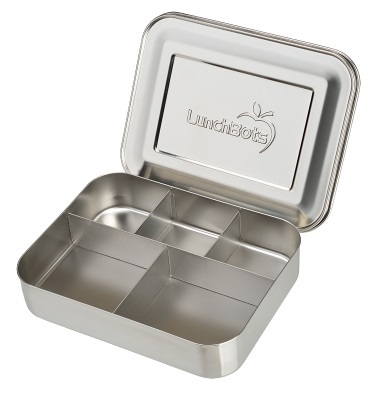 This container is also great for the younger age group, as it is made of sturdy stainless steel and is dishwasher safe. While it is not leak-proof, small side containers that are can be purchased, and it is the perfect size. This is a sturdy container that will last for years! Like the original (which is also great for elementary school kids) the Yumbox Panino is a leak-proof, durable, and dishwasher safe container. It has one larger sandwich/salad compartment and two smaller ones, so its the perfect choice. 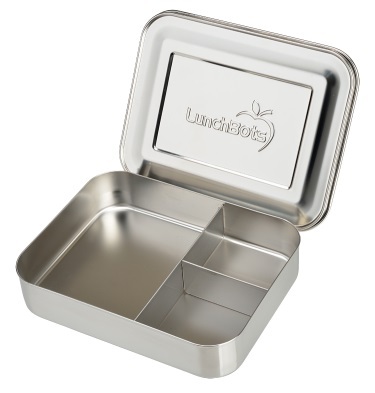 Like the smaller duo container, this is a sturdy, stainless steel choice that is easy to wash and has five compartments. It easily has enough space for small portions of several different foods, and is available in a number of different lid colors. Overall, this is an excellent option for the elementary age. Like I stated in the elementary category, this is an amazing container that truly is leakproof, and it is bigger than some of the smaller containers which is great for the middle school age. This container does not have labels for different food groups, therefore making it a little bit of a more mature design. 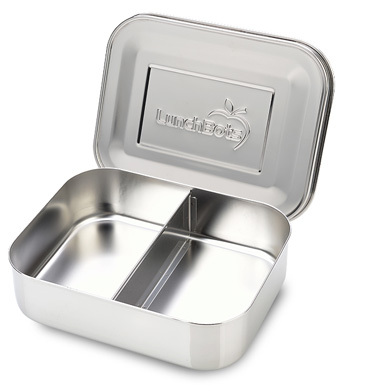 This is another stainless steel option, and I personally love this container because it is dishwasher safe (though it is easy to wash), spacious, and durable. It is definitely on the pricier side as far as containers go, but it is worth the money because of its long-lasting quality. This is a perfect, budget-friendly option for any age, but particularly the older kids/adults age group. It is now easy to find in many stores, and is the least expensive option, though they do last a slightly shorter time. I have found that these containers work great for me as they fit the right amount of food and are dishwasher safe! As I wrote above, this is an excellent, money-saving lunch container that fits the right portions for lunch and is dishwasher safe, as well as BPA-free. A bigger sized container like the duo and cinco, this is a sturdy and reliable choice for packing lunch for the high school and adult ages. Like the Ziploc containers, it has three compartments, one bigger and two smaller, and it is easy to wash. It also comes in a variety of designs for the lid, and it is a great choice- the only con with this container is that it is not leakproof. This is also a durable stainless steel lunch packing container that will last for years, like the Rover pictured above. It includes a tall dipper container for dressings and dips, and is easy to clean, though it is dishwasher safe. It is 30% larger than the Rover, and holds 7.5 cups of food, which I think is more than plenty for an adult-sized portion. This is a great container that I highly recommend!